A few weeks ago NBC announced that Zoe Saldana had been selected to carry the child of Satan into being in the four-hour Rosemary’s Baby miniseries. Now the network is casting the satanic conspirators around her Rosemary. Deadline reports that Suits’ Patrick J. Adams will play Guy Woodhouse, Rosemary’s husband and (spoiler alert) secret cult follower, a role originally played by John Cassavetes in Roman Polanski’s version. Adams does have some experience with suspicious romantic roles: Before Suits, he guest-starred in two episodes of Friday Night Lights as an L.A. businessman who gets involved with Tyra, at the time a high-school sophomore. 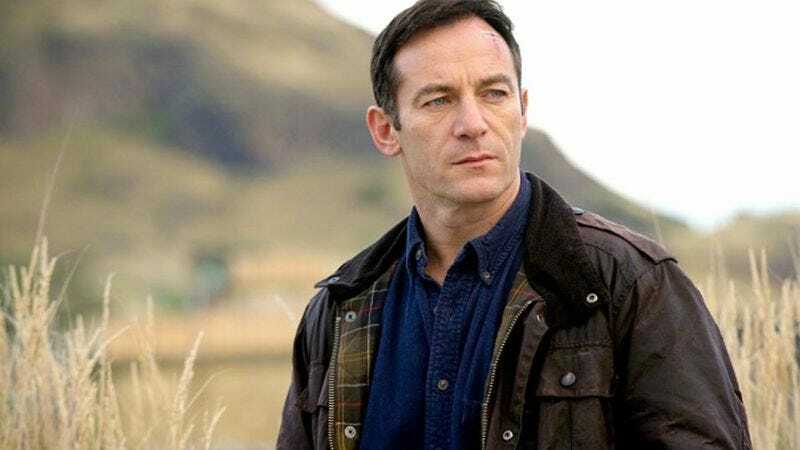 And returning to NBC after Kyle Killian’s one-season wonder Awake, Jason Isaacs will play neighbor/cult leader Roman Castevet, a part that will use Isaacs’ aptitude for characters whose superficially caring nature hints at monstrous villainy underneath.